Protestors rallied last year in opposition of the FCC rollback of net neutrality rules. The New York Attorney General’s office has expanded its investigation into fake public comments filed with the Federal Communications Commission last year on its proposal to roll back net neutrality rules. The probe now include several telecom trade groups and DC-based advocacy organizations who were both for and against the FCC’s plan. Barbara Underwood, who became the attorney general in New York earlier this year when Eric Schneiderman stepped down, subpoenaed at least a dozen groups on Tuesday. She wants to know if these groups had anything to do with the 22 million fraudulent letters that flooded the FCC’s electronic comment system in 2017 when the FCC was considering repealing the net neutrality rules. Groups like the industry-funded Broadband for America, which opposes net neutrality, were subpoenaed as well as pro-net neutrality groups like Free Press and Fight for the Future. A large number of comments were filed using temporary or duplicate email addresses. And millions of letters repeated the same script verbatim. A study released earlier this month from Stanford University found that 800,000 of the messages were unique, and of those, about 99.7 percent were in support of keeping the FCC’s net neutrality rules. The Attorney General’s office has already determined that millions of the comments submitted en masse fraudulently used real people’s names, according to The New York Times. Some comments used the names of dead people. Investigators “estimate that almost half of all of the comments — more than nine million — used stolen identities,” according to the Times. Representatives from Free Press and Fight for the Future each said they are happy to cooperate with the New York Attorney General’s request. 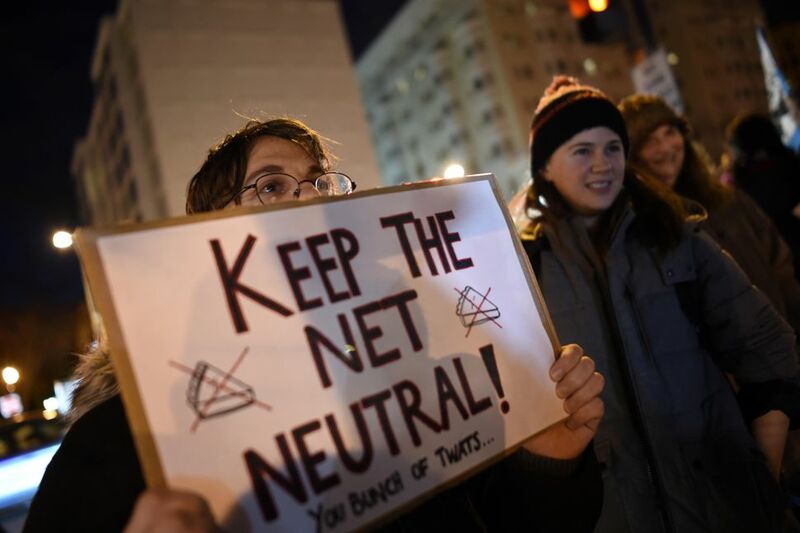 The group also reached out to the FCC and asked that the agency remove the fraudulent comments from the docket, regardless of whether they were pro- or anti- net neutrality. But the agency didn’t immediately respond. A representative from Broadband for America didn’t immediately respond to comment.